George's Custom Towing: It's Critical! Tis' the Season for accidents. 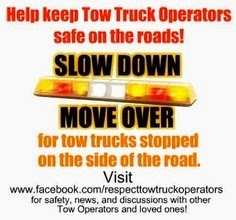 If you see Flashing Lights.......Move Over!